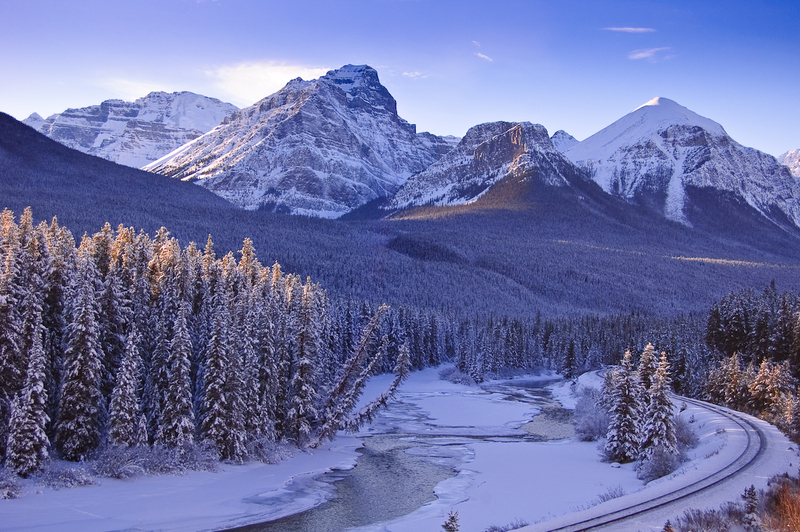 I have to say that Banff National Park is always a favorite place of mine to shoot. Whether its revisting places I've shot before or finding something new I am always generally pleased with the shots I take there. I have to thank my sister-in-law Holly and her boyfriend Daniel for inviting me along with them on their trip. I played tour guide to a certain extent but in a lot of ways the day kinda unfolded on its own. 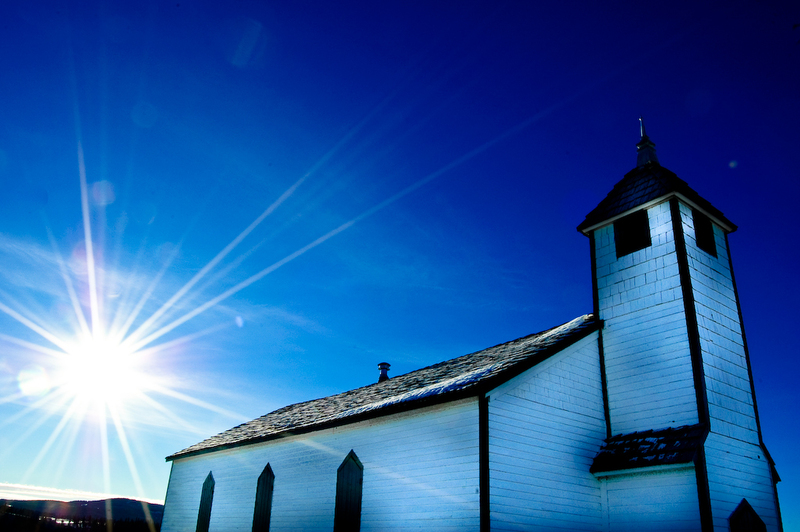 We stopped at McDougall Church on the way out before we stopped at Johnston Canyon. 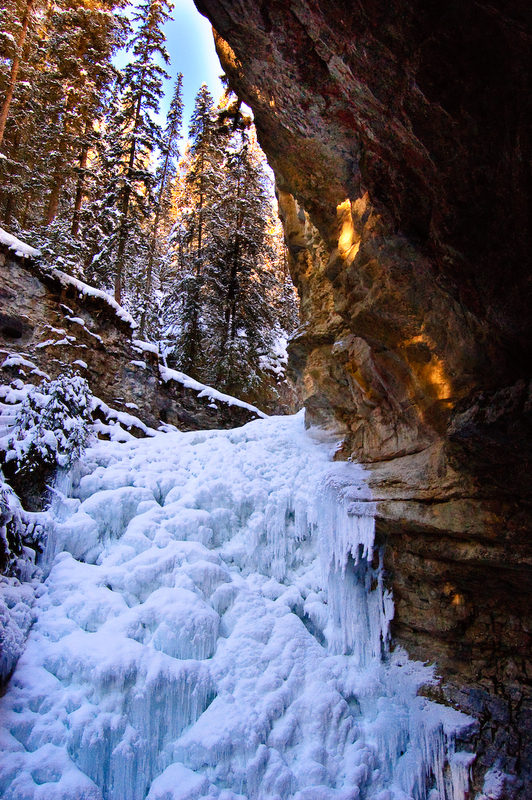 I've never been to the canyon in winter and it was absolutely breathtaking. We only made it to the lower falls but it was definitely worth the trip. Lake Louise is another place I've been to in the past but always in the summer. We finished our trip just outside the Banff town site at Vermilion Lakes. Posted by Unknown at 6:31 p.m.